Every business needs an accountant, regardless of other factors. However, entrepreneurs often make grave mistakes when it comes to selecting one. First things first, there’s a big difference between accountants and CPAs. In this post, we will discuss that and much more about selecting an accountant/CPA for your company. Difference between Accountants and CPAs: A CPA or Certified Public Accountant has similar jobs and responsibilities as that of an accountant. However, CPAS are required to pass certain exams and their profession is regulated by the state. CPAs must also complete CPE (Continual Professional Education) courses, to offer their services in the long run. Accountants, on the other hand, have no such obligation. In more simple terms, all CPAs are accountants, but all accountants are not CPAs. CPAs also offer additional services, such as business and financial consulting, depending on their area of expertise. How to Select a CPA? If your business needs the experience and professional advice of a CPA, you have to consider a few things before you hire one. Here are the steps you need to follow. Ask around. Talk to your friends, peers, and use the other contacts in the industry to find more about reliable CPA firms. When it comes to accounting and tax preparation services, references can be quite handy. Another option is to check online. Since most CPA firms have their websites, finding the relevant details is not hard at all. Understand their expertise. As mentioned earlier, a CPA does much more than just maintaining accounts and tax records. You need to know the kind of expertise a firm can offer for your business needs, which may include financial suggestions and tips for better investment. The concerned team may also offer advice and help on managing different accounting errors and other concerns. Can you afford their services? Most CPAs charge more than accountants for obvious reasons, so it’s important to ask for an estimate. If you need their services for the last financial month to prepare the final accounts, the costs will be lower. Experts recommend businesses to have an extended accounting team at all times. 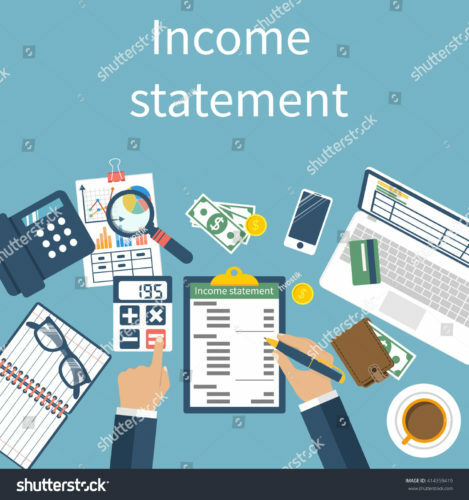 This will help in preventing many of the accounting errors, and you can be assured of getting quick assistance for matters related to the IRS. In most cases, a monthly or a fixed yearly price is charged for such services. Know your needs. Long before you talk to an accounting firm, you have to understand your business goals, objectives and financial needs. This will help in further negotiations, and they may even offer assistance for other things within the same budget. Find about their clients. If a local CPA firm has great things to claim about their services related to tax preparation, accounting and IRS representation, they must have enough clients, as well. Ask for a few client references, so that you can understand their expertise and market standing better. Don’t shy away from asking questions that may interest your concerns. Check online now to find a few known services now.